As a dietary supplement, take one Vcap daily, preferably with meals. A.Lipoic Acid is a vitamin-like substance naturally produced by the human body. 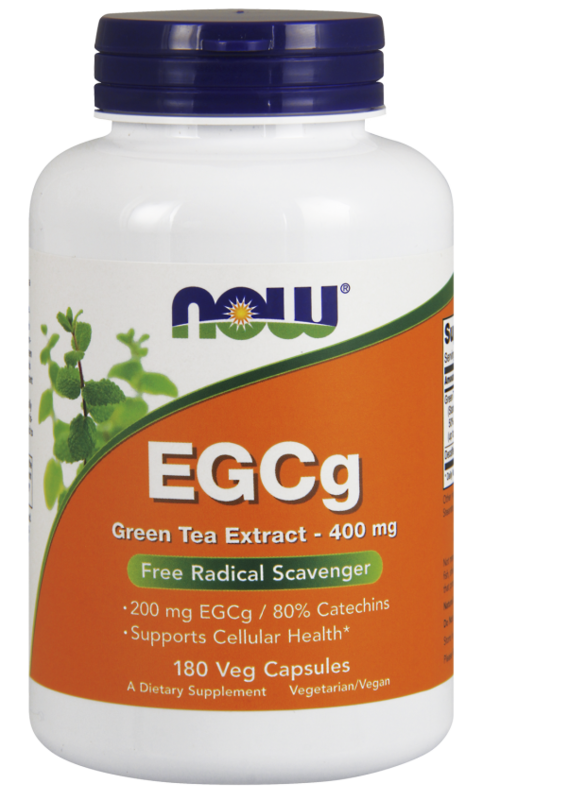 In addition to neutralizing dangerous free radicals, Lipoic Acid is also essential for the production of cellular energy. 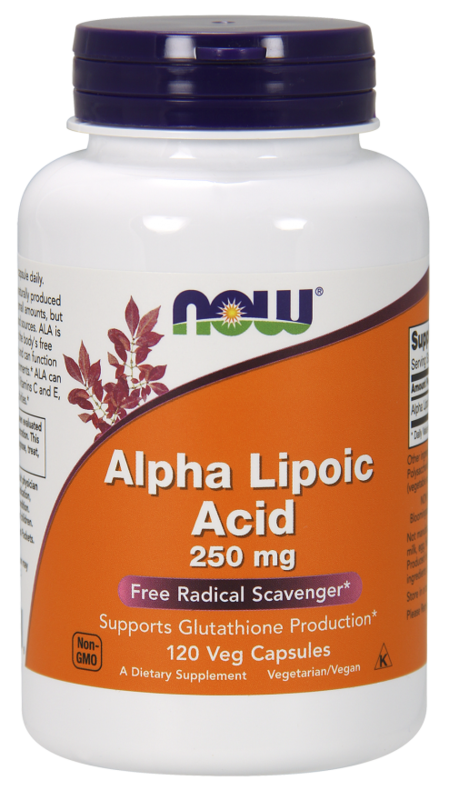 Alpha Lipoic Acid has powerful anti-oxidant properties. 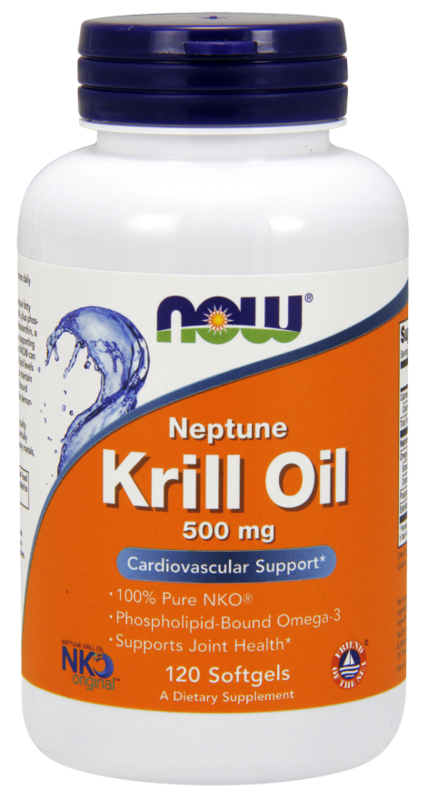 Because it dissolves in both water and fat, Alpha Lipoic Acid has been called "the universal antioxidant." A.Not all forms of Lipoic Acid are alike. In fact, you might be surprised to find out that Alpha-Lipoic Acid, the kind found in the average nutritional supplement, is 50% natural (R-Lipoic) and 50% unnatural (S-Lipoic) Lipoic Acid. 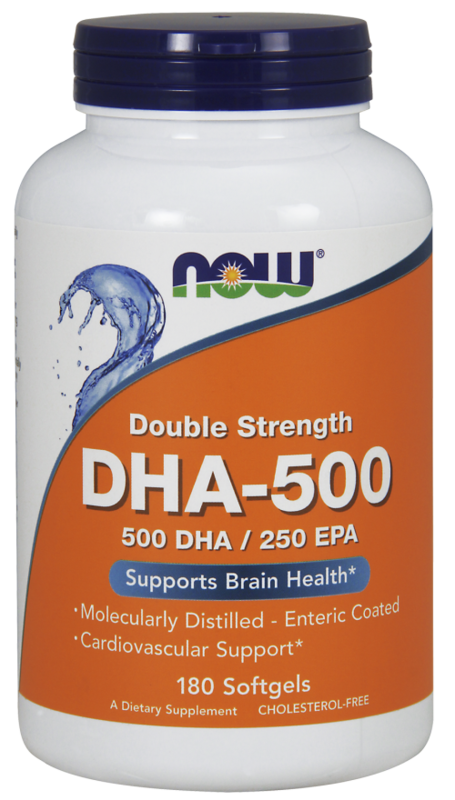 Research indicates that not only does the human body have difficulty absorbing the unnatural version, it may actually inhibit the most essential properties of natural Lipoic Acid! R-Lipoic Acid, on the other hand, is the natural form of Lipoic Acid — the exact type the body makes and requires. R Lipoic is significantly more potent than Alpha Lipoic because the body “recognizes” it and “knows” how to use it. A.Clinical studies and years of use by people in Germany, Italy and other European countries verifies that Alpha-lipoic acid is very safe at commonly recommended dosages, although occasionally it causes mild stomach upset and in rare cases it can trigger an allergic skin rash. If you experience any of these reactions, reduce the dose. I started using this for blood sugar control and was happily surprized to see that it not only helped with my blood sugar, but also improved my skin and the biggest surprize was that it helped me lose weight. I am completely satisfied with the product so far. My Uncle is taking the same things for his Neuropathy. I haven't noticed a change yet but he said it takes almost a month or so. I will continue to use this product and hope that changes will take place soon. Thank you for the shipment.